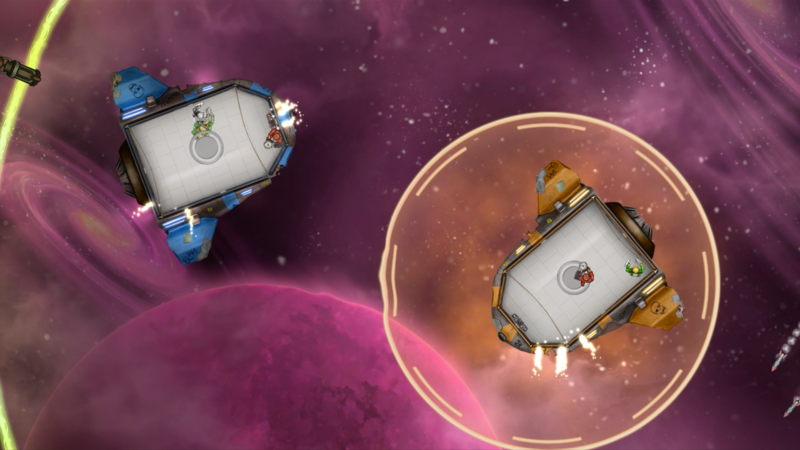 Oxyjet is a team arena game where two spaceships “sumo-wrestle” for oxygen. 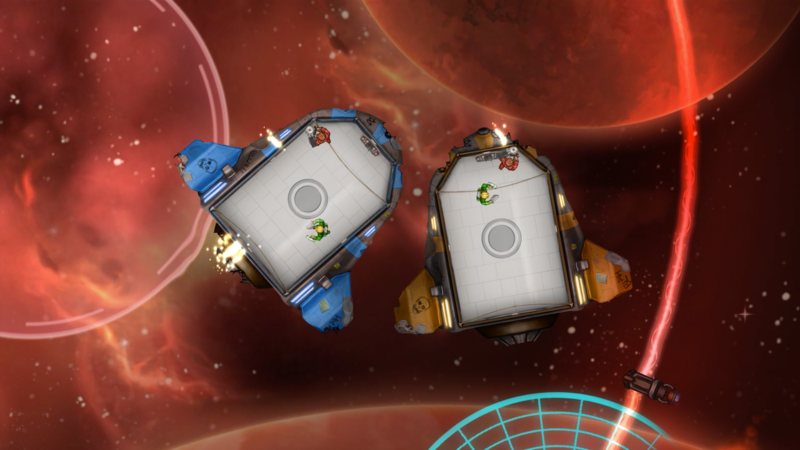 Each ship is controlled by two teammates - each with different roles. 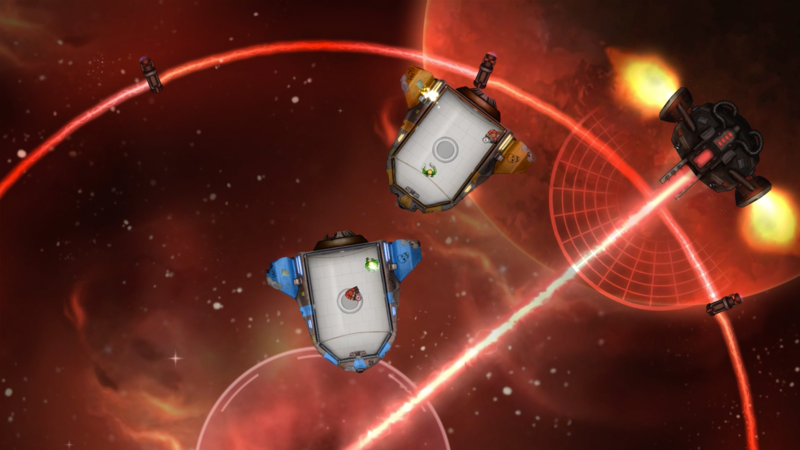 The hectic gameplay is simple but requires teamwork, quick thinking and tactics to master. 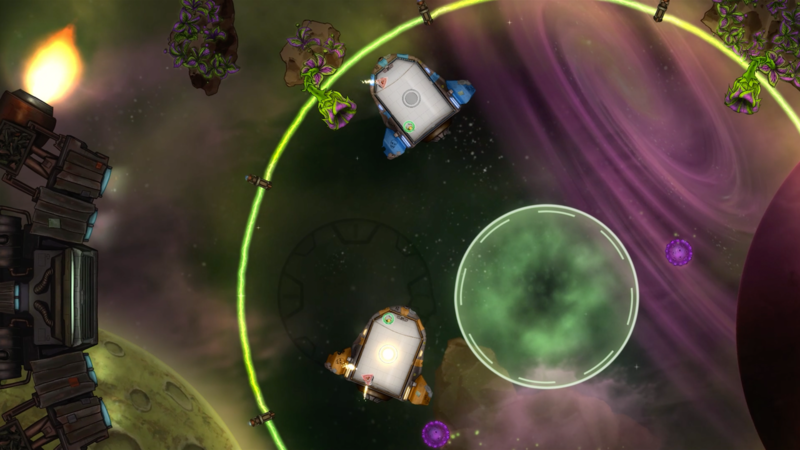 The Oxyjet core game was developed at Nordic Game Jam 2016. 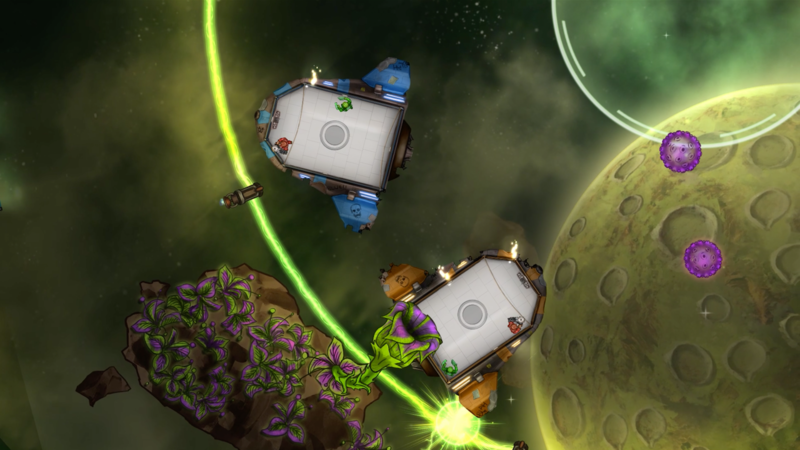 In competition with 182 other games, Oxyjet received awards for “Best Game Feel” and “Best Multiplayer. 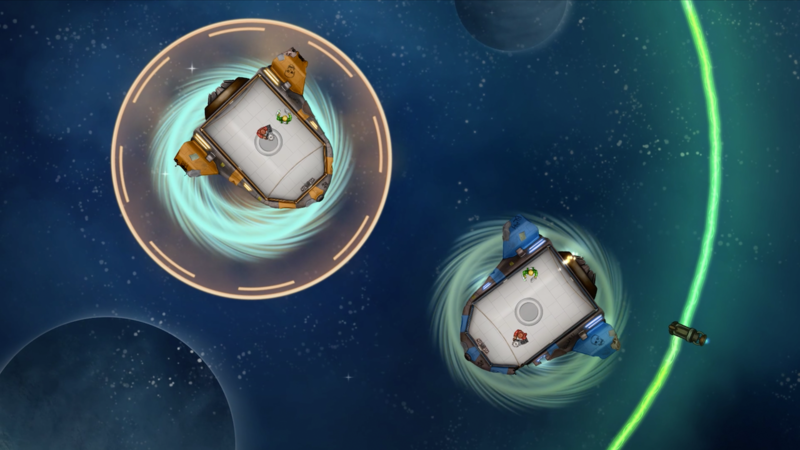 Since then, we have added special abilities, several new arenas and the option to play online.